Bonnie Ross was the first representative of 343i to step out on stage at Cologne, followed by Dan Ayoub, and proceeded to unload a flood of new media to drown your eyes in. 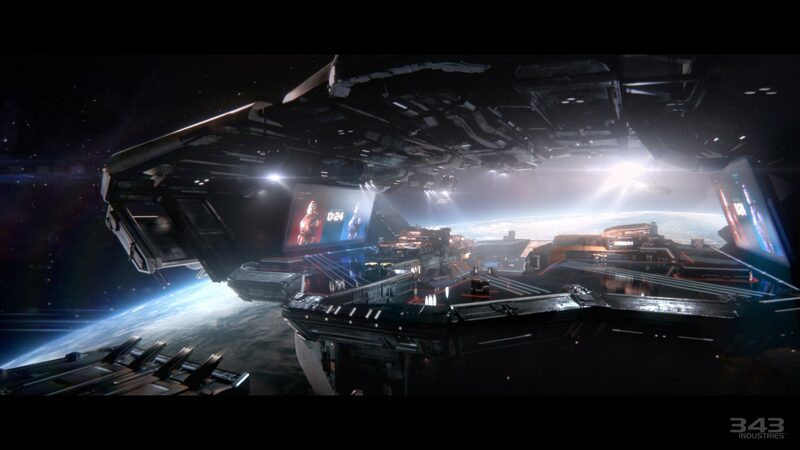 This included a bespoke Halo media channel, in which fans can access varying types of media from across the franchise, including clips, movies, and fictional content. Take a look below. After that followed plenty of reveals on Halo: MCC. 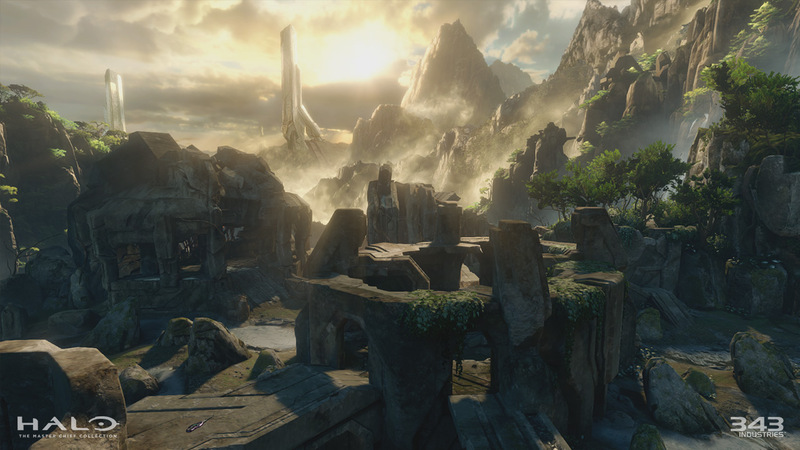 With confirmation of Sanctuary, and the Halo 2 ranking system being used for the entire Master Chief Collection, which is bound to please plenty of fans. 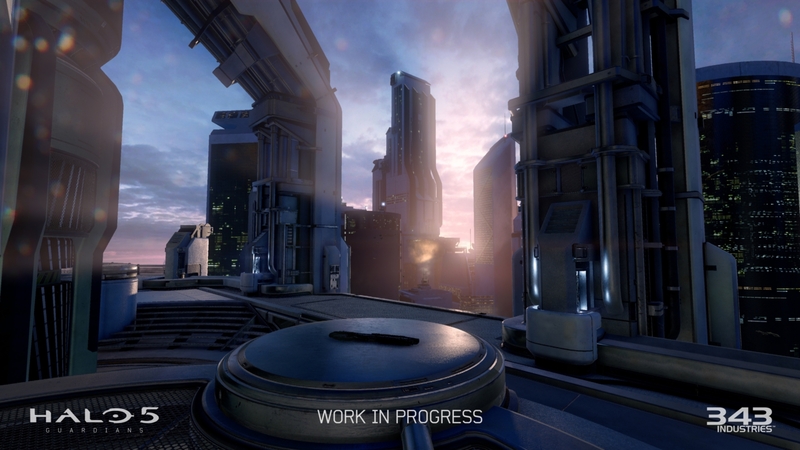 The maps looks stunning, and we were treated to a competitive play through via Andy Dudynsky — 2v2. And though the match was quite short, and there was only four people in total playing, it was nice to immerse in nostalgia. 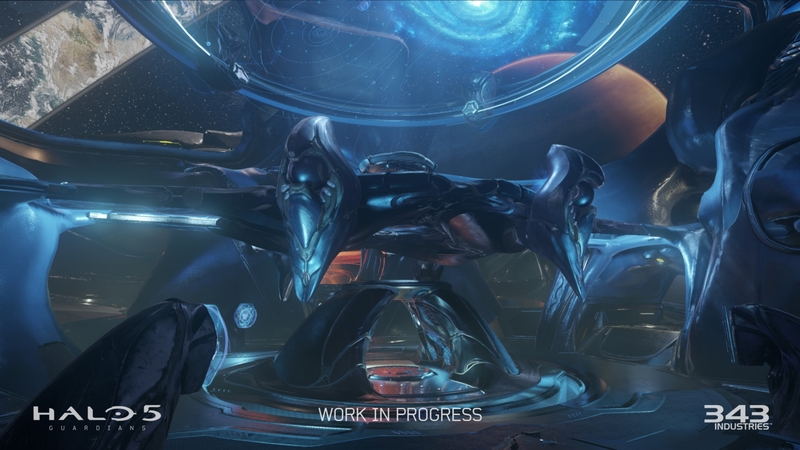 I’m sure the Halo Anniversary maps in particular will prove to be very popular, hopefully giving 343i plenty of feedback in combination with the Halo channel and the forthcoming Guardians beta as to what works and what doesn’t. Take a look at the stunning vistas below. 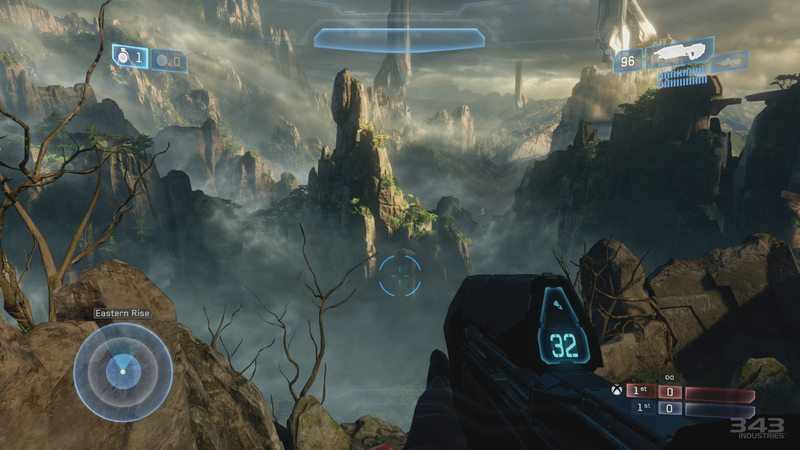 What obviously made this reveal distinct from the E3 reveals was actual footage of the Halo 5: Guardians multiplayer maps, all of which looked fantastic. 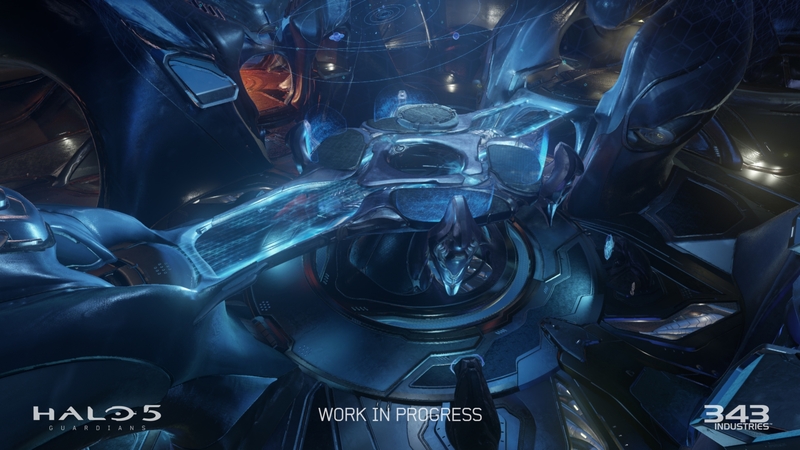 There’s also what appears to be a gorgeous remake of Midship as well. What we seem to have in Guardians multiplayer is a return to simple, straightforward competitive online play, and balanced play at that. It’s been a while since we saw a Halo game with a level playing field, something that is geared towards those who wish to prove themselves in the crucible of war. 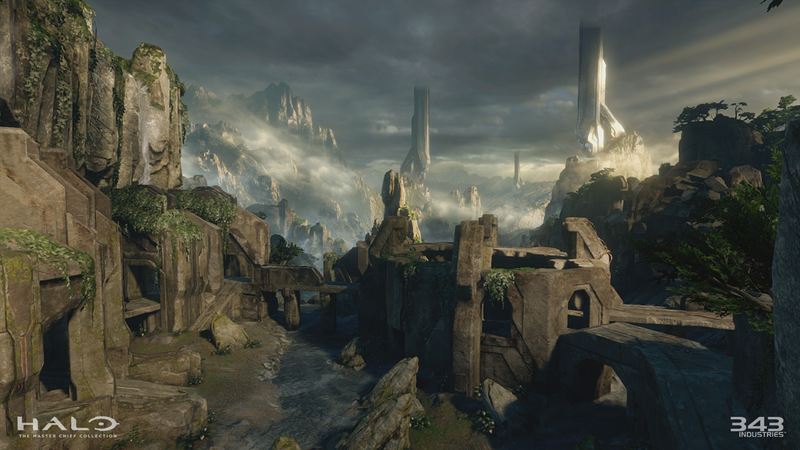 Take a look below at what you can expect in Halo 5: Guardians. 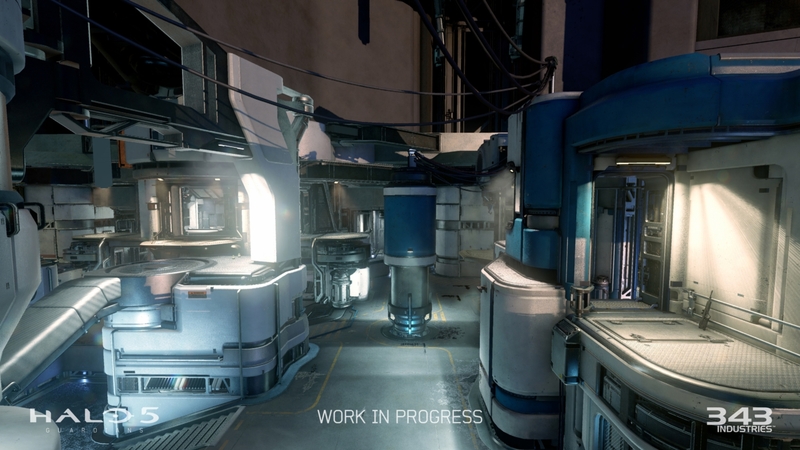 The Halo 5: Guardians multiplayer beta will be available to those who buy the Master Chief collection on December 29th 2014 – January 18th 2015. You know what to do, Spartan. 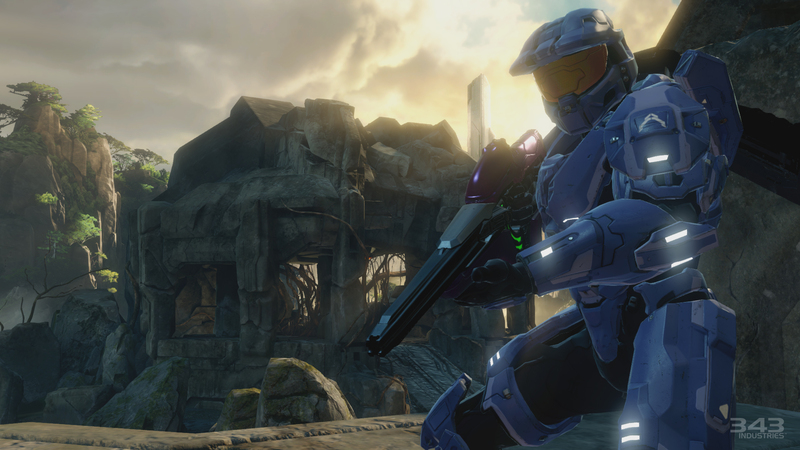 By the way, I’ll be attending GamesCom this week, and I’ll be enjoying what 343i has on offer on the show floor. If you want to keep up to date with what’s hot then follow me on twitter.